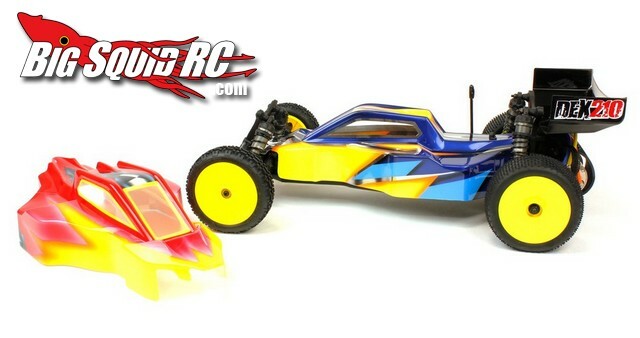 Team Durango 8mm Extended Chassis and Body « Big Squid RC – RC Car and Truck News, Reviews, Videos, and More! New from Team Durango is their DIMEC20 +8mm chassis chassis and +8mm DEX210 Cab Forward Body. The new chassis is not only longer to be more stable in the rough, but also made out of a stiffer material the works better in higher temperatures. 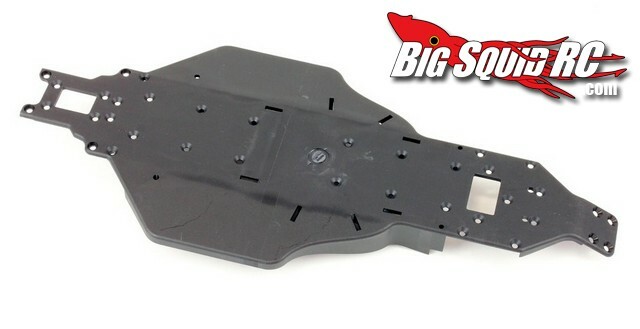 Part number for the chassis is #TD320220, has a street price of $35, and they are available right now. Part number for the longer cab forward body is #TD402012, has as street price of $20, and are also available right now. Hit up the official Team Durango Website for more information. We have lots more Durango news right HERE on BigSquidRC.